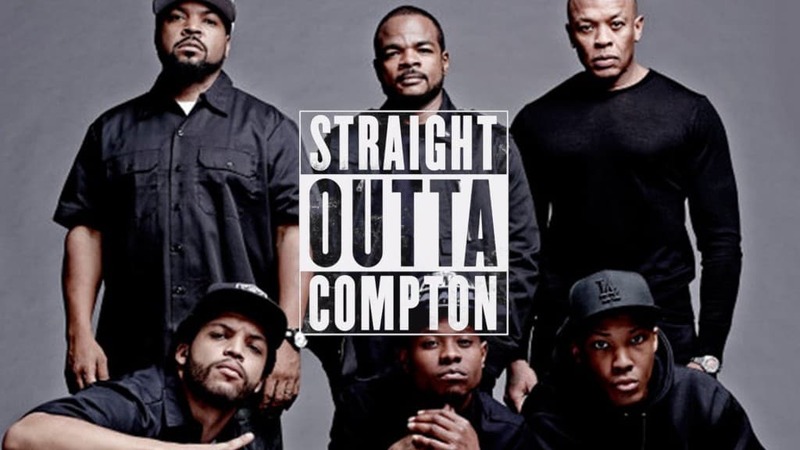 While quite a bit of what happened in the film did happen, according to the rappers, it appears they steered the movie away from one particularly troubling situation. Dr. Dre’s former girlfriend and mother of one of his children as well as label-mate Tairrie B both claim Dre physically assaulted them. These assaults were left out of the film in order to paint more of a heroic tale. Still, considering it’s supposed to be a biopic it’s a rather large omission. Yes there was a ship called Titanic. Yes it hit an iceberg. The rest of the story is largely made up. 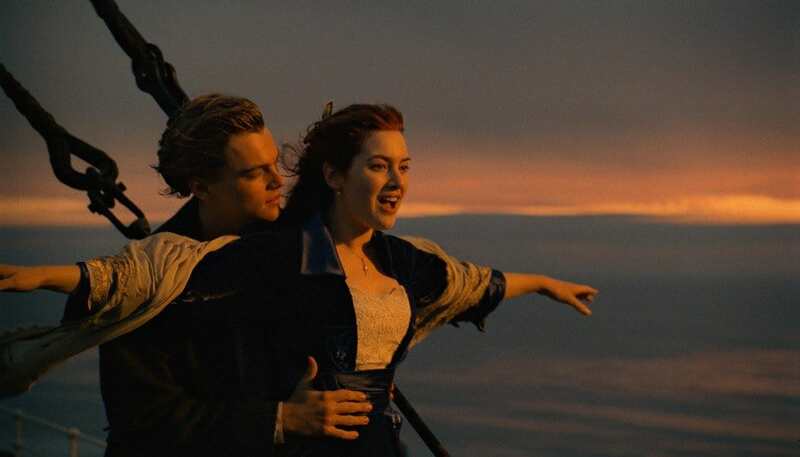 There was never a Jack Dawson or a Rose DeWitt Bukater and their love story was pure fiction. Braveheart is a riveting tale of William Wallace but it turns out there are some serious inaccuracies. 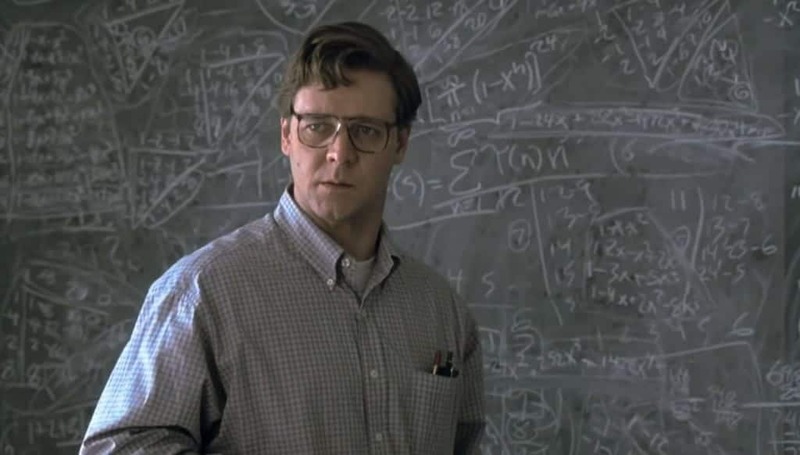 For one thing, the film says Wallace was born into abject poverty. Experts now claim he was likely an aristocrat. 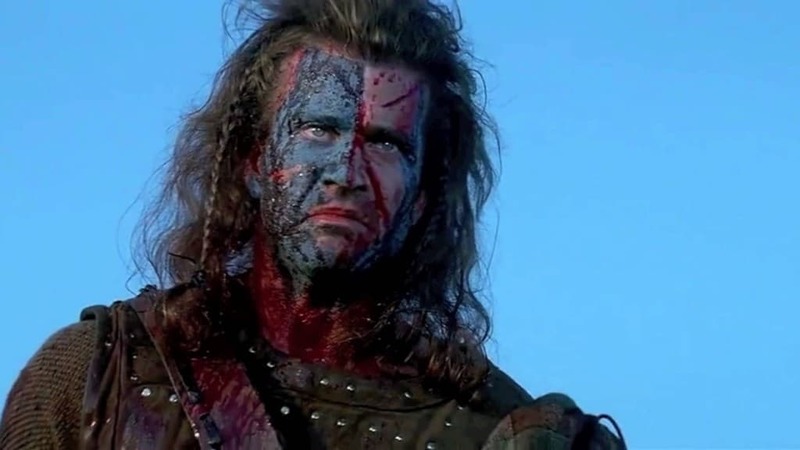 The blue face paint the scots wear into war wouldn’t have happened in that period of time. There is also the rather large rumor that Wallace actually crumbled under torture when he was captured rather than screaming out “freedom” with his dying breath. 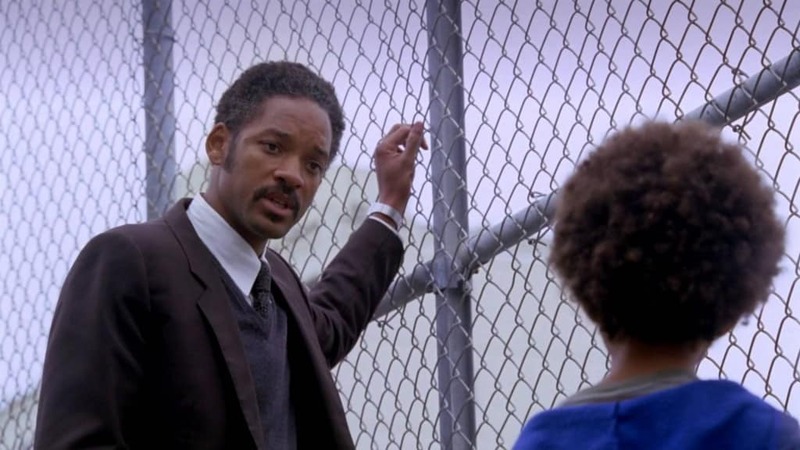 The Pursuit of Happyness centers around the tale of Chris Gardner, a poverty stricken salesman who eventually turns his life around in a big way. While the plot might be true, the details have largely been altered. One big change is that Gardner’s wife is portrayed as a horrible woman who leaves him and his son after fighting too much. In reality, the pair split after Gardner had an affair after she had a miscarriage. 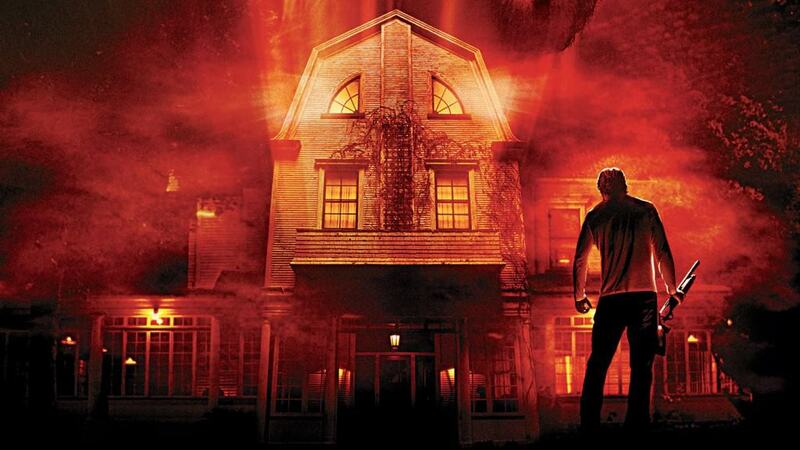 The Amityville Horror is like other horror movies on this list, because its billed as a true story. The family at the center of the film has long claimed most of what happened in the film actually happened but experts have started to doubt the validity of the claims. These days, the story is looked at as more of American folklore. Hostel gets around being accused of outright lying by saying its “based on true events” without saying what it’s based on. 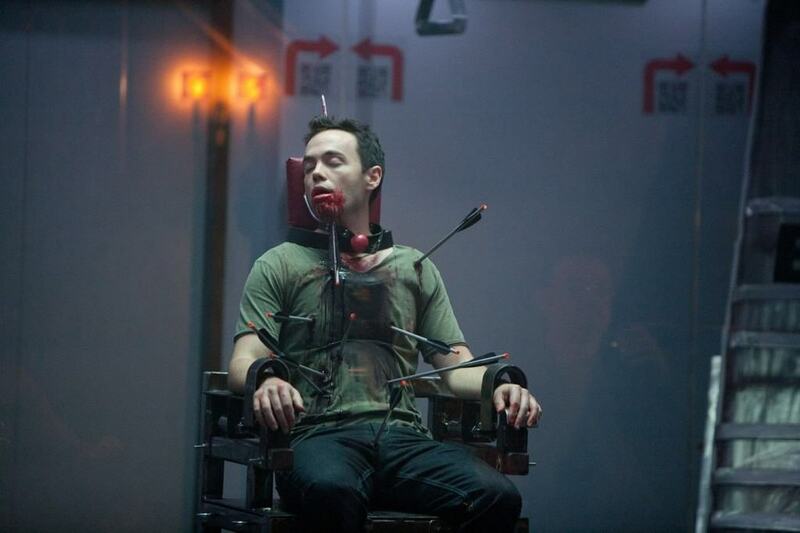 The movie, featuring young American tourists who find themselves crossing paths with a twisted, torturous group, was based on rumors the director had heard about clubs in Thailand that allowed people to torture others for money. So none of the story in the movie can be confirmed as actually happening. 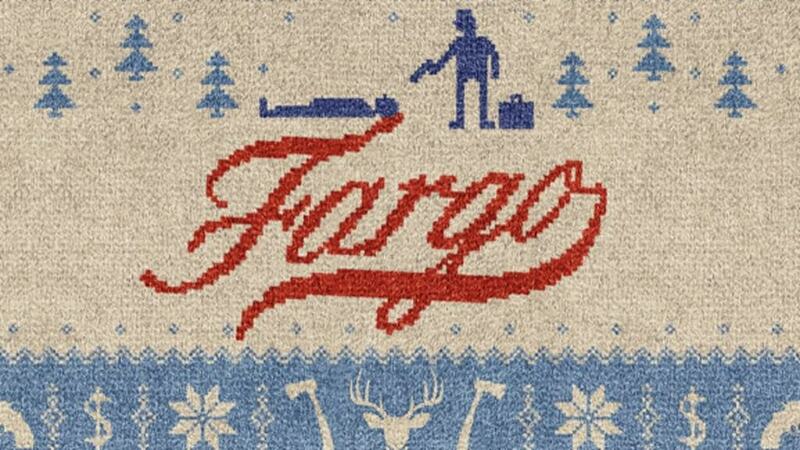 Like The Texas Chainsaw Massacre, Fargo starts off claiming that the story is true. The producers even try to make people believe it’s a true story by “admitting” the events took place in Minnesota rather than in Fargo. 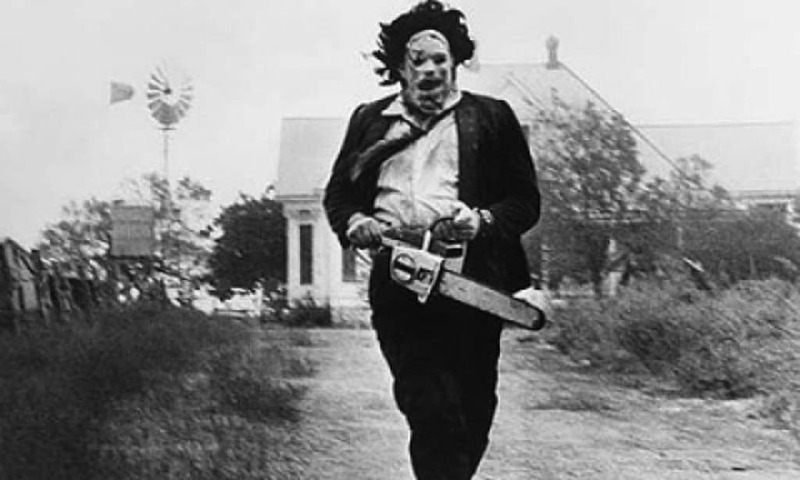 Still, the producers recently admitted that the entire plot of the film was made up. By all accounts The Revenant is a good movie that more or less sticks to the story but there is a rather large “Hollywood” type twist in the story. 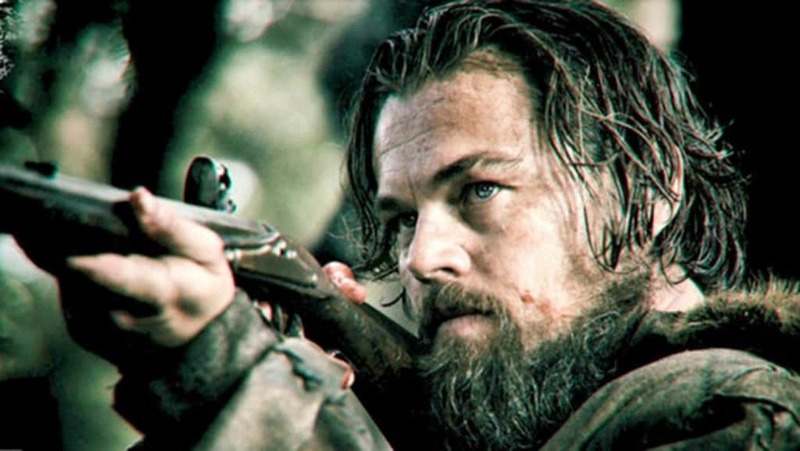 In the film, DiCaprio’s Hugh Glass has an epic bloody battle with his now mortal enemy, John Fitzgerald. Glass wins the fight and Fitzgerald eventually dies from his injuries. This part makes a dramatic turn, but it didn’t actually happen. In the real story, Fitzgerald enlisted in the military before he ever saw Glass and the two never crossed paths again.